The story of Pittsburgh’s role in the Industrial Revolution is undisputed. So is the well-worn, late 20th-century narrative of the city’s declining manufacturing base. So it might come as a surprise that manufacturing is once again strong in Steel City and its environs, and has been for much of the last decade. But make no mistake: Today’s industry bears little resemblance to your grandparents’ shift at the plant. The Pittsburgh Regional Alliance (PRA) recently reported that in 2016 the manufacturing sector accounted for the most investment dollars ($6.1 billion), the most deals (50 companies expanding or relocating), and the most new and retained jobs (3,667). Retal exemplifies the kind of manufacturing that works in the region. This global maker of polyethylene terephthalate (PET) packaging, based in Cyprus, opened its first U.S. location in Donora Borough, Washington County, last year. 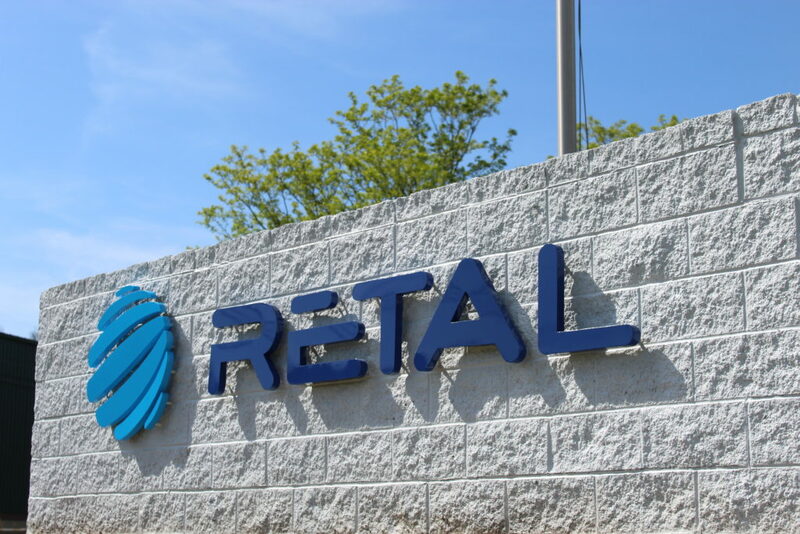 According to CEO and President Admir Dobraca, Retal has invested $30 million so far at its 140,000-square-foot plant. Dobraca is bullish on Pittsburgh. Retal currently employs 35 and expects to double that number by the end of the year. Tech Met, an employee-owned, precision chemical milling company, is another new manufacturer in Donora. 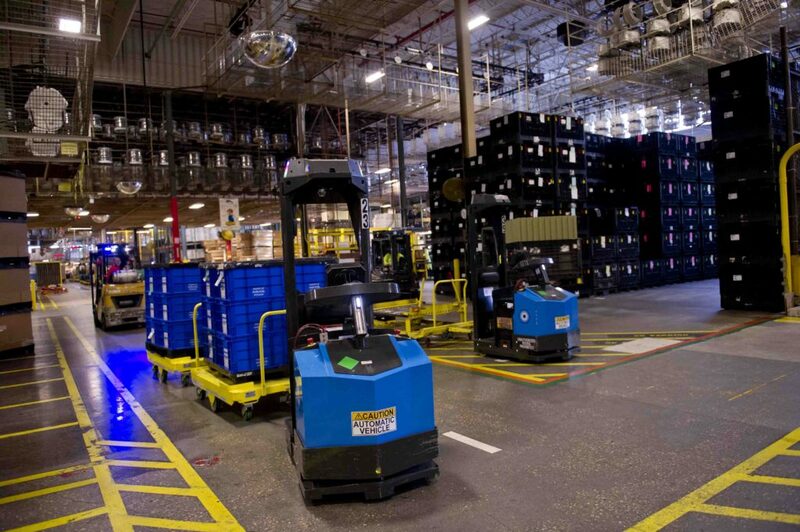 The company, founded in 1988, outgrew its nearby plant in Glassport and purchased an 88,000-square-foot property last year. 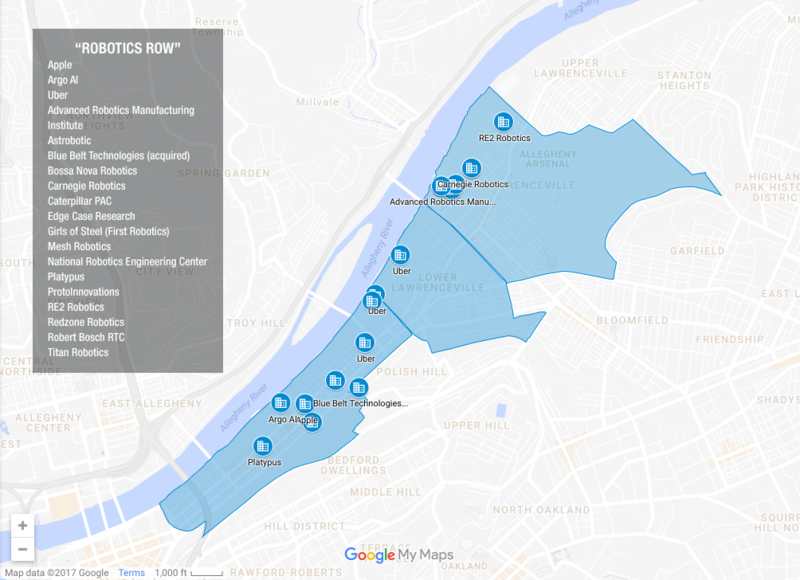 They expect to invest $7.5 million to outfit the new facility to produce components for the aerospace and medical implants markets, hiring up to 45 workers over the next five years, most at Donora. Energy, another legacy sector, is also driving the manufacturing boom in Pittsburgh, especially with Royal Dutch Shell‘s game-changing investment of $6 billion to build a new ethane cracker plant in Potter Township, Beaver County, to manufacture polyethylene, a widely used plastic. According to Shell’s Michael Marr, when operational early in the next decade, the facility is projected to employ about 600 people. That emerging, energy-related petrochemical industry represents the region’s biggest growth opportunity. 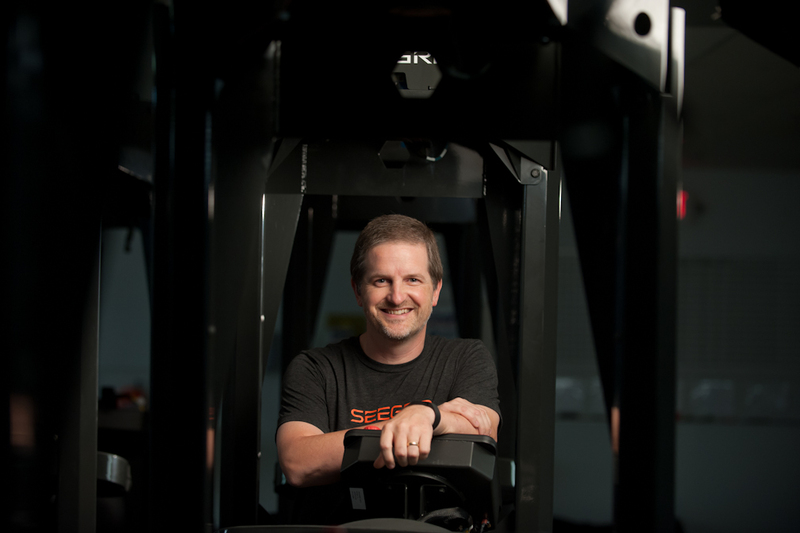 The strong robotics sector is another factor in the region’s recent manufacturing success. So what draws companies like Shell, Retal, Tech Met and Seegrid to the region? 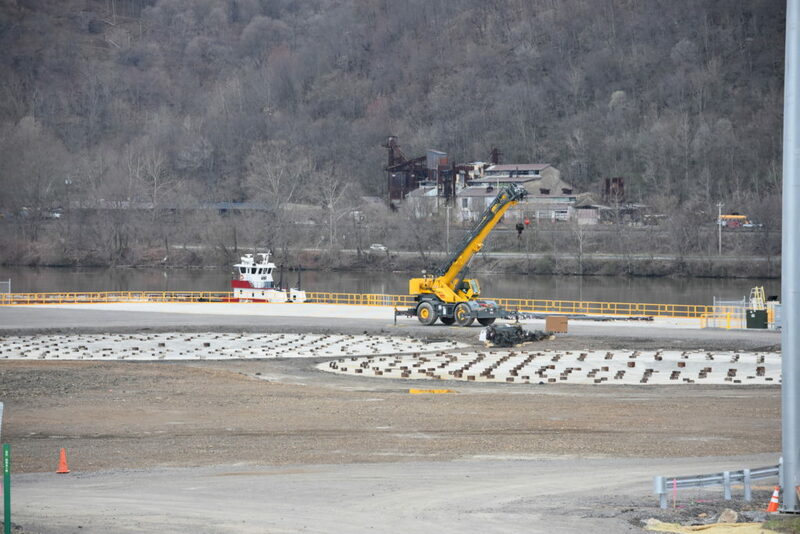 The Shell plant (the first such investment outside of the U.S. Gulf Coast in a generation and Pittsburgh’s largest manufacturing deal in the same time) was drawn to Beaver County because of its inter-modal transportation infrastructure, the local availability of ethane to produce polyethylene (which would otherwise have to be shipped from the Gulf Coast) and the fact that more than 70 percent of the North American polyethylene market is within 700 miles of Pittsburgh. Tech Met was already sold on the region and wanted to expand there in part because “Pittsburgh is a well-known center for medical device development and additive manufacturing, both of which are key customer segments for Tech Met,” says Vidra. The region’s higher education prowess is also a major factor in providing a sufficiently skilled workforce. As for the next big thing?